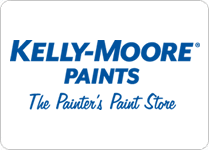 If you live in CA, NV, OK, or TX just fill out this page to get a certificate good for a free quart of paint at any Kelly-Moore retail location in your area. 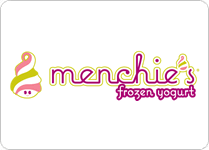 Download the Menchie's app for iOS or Android and you'll get a free $5 credit. 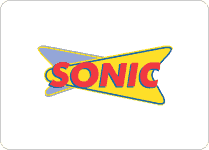 To get a digital coupon for a free slush just download Sonic's smartphone app via this link. 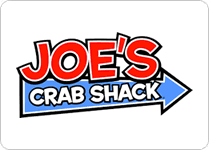 You'll get your coupon as a reward for setting up a new account. 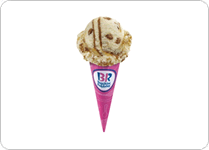 Get the Baskin Robbins app and you'll get a digital coupon good for a free scoop of ice cream. 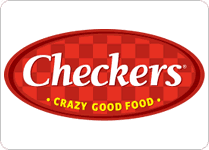 Sign up here to get a coupon good for a free large order of fries with any purchase at Checkers restaurants. 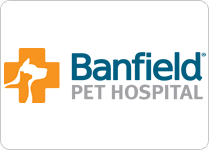 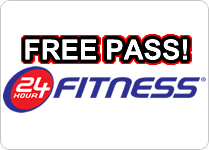 Just sign up here, and then select the location nearest you on the next page and you will be e-mailed a pass good for free entry to 24 Hour Fitness for 3 days. 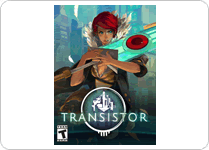 First, just sign up for an Epic Games account then proceed to this page to claim a free copy of the game Transistor. 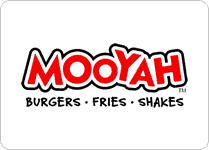 Download the Mooyah app you and get a coupon for a free order of fries.